Salt Meats Cheese has announced that they launched a new store in Northern Beaches. 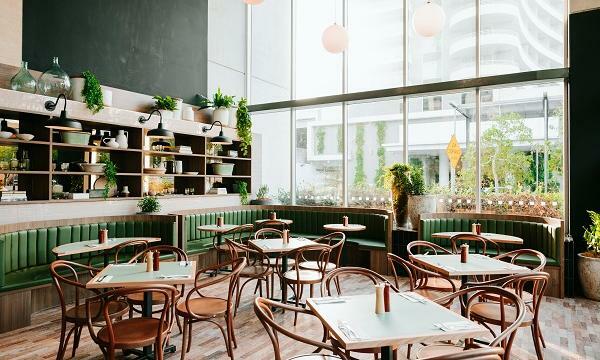 Their latest outlet features a façade comprised of raw steel and large glazed elements which allows customers to see into the venue’s open kitchen, complete with a large pizza oven and bar space. Its in-store design was made in collaboration with Decon. “Dee Why is the biggest venue we’ve ever opened. We wanted to create a new space that would perfectly cater to the community and create a restaurant where large groups of friends or families could enjoy, just like the dining style we’re used to back home,” Stefano de Blasi, director of Salt Meats Cheese, said. 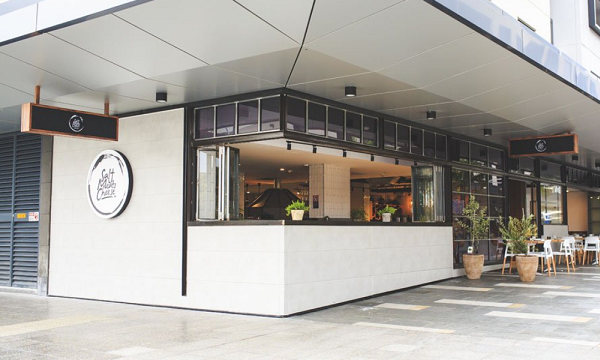 The site will serve offerings such as Crab Tagliolini, Rotolo Gratin, Balmain Bug an and Amatriciana. All of their pizzas are said to have the option to be served on a gluten-free base or made with dairy-free gorgonzola for vegan consumers.